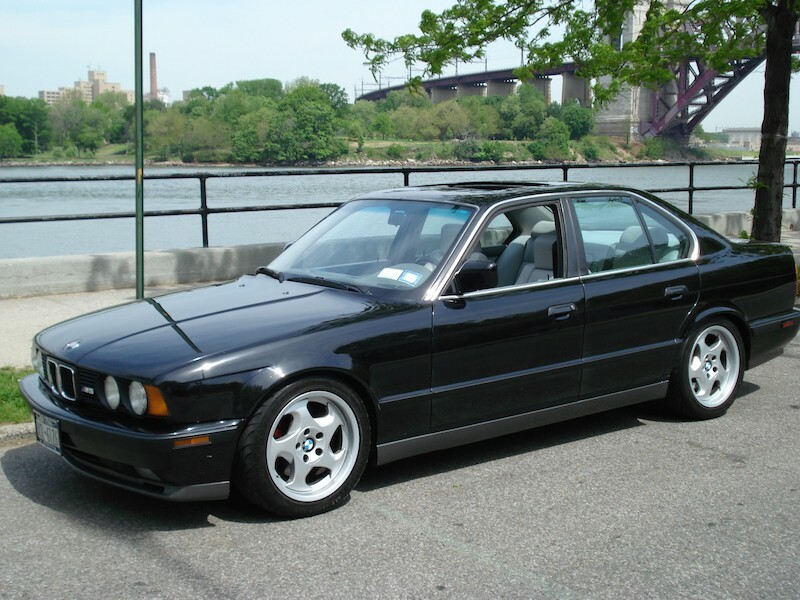 The BMW E34 M5 is the second generation M5 and the successor of the E28 M5. 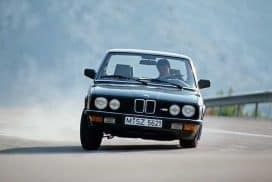 It was first introduced in September of 1988. 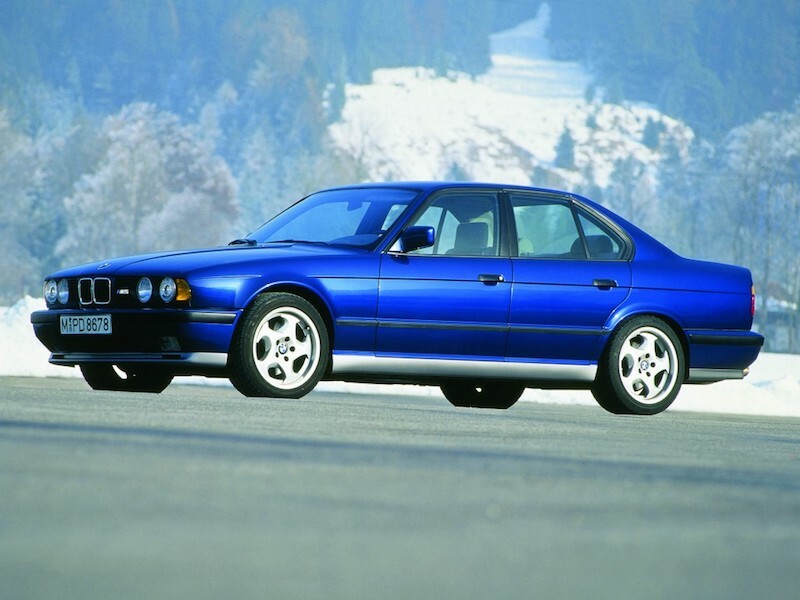 Production began in 1989 and ended in 1995, producing 12, 254 units world wide. 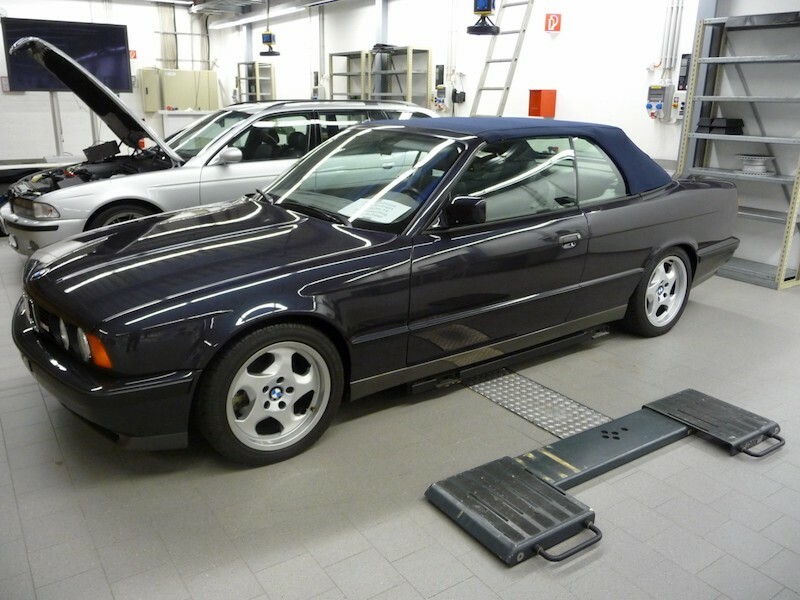 Every E34 M5 was hand built in Germany over a two week period. The BMW E34 M5 is the first time a 5 door wagon or “touring” version was offered. 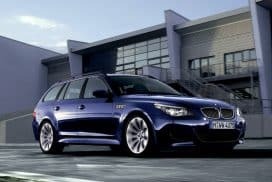 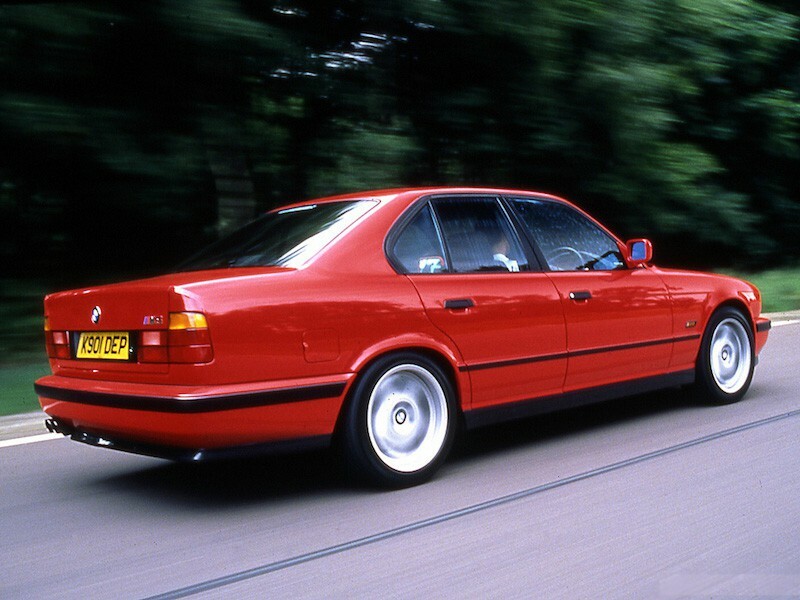 The E34 M5 touring was the last ever M car produced by hand from BMW. 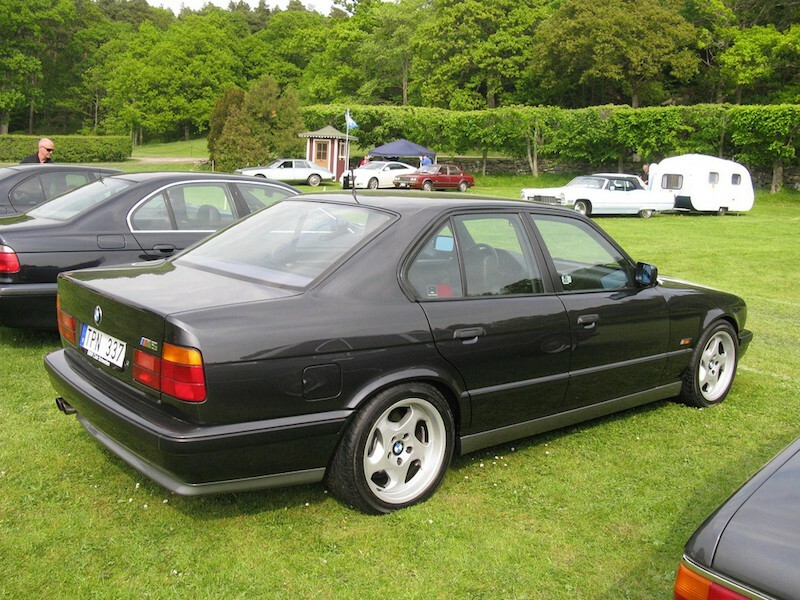 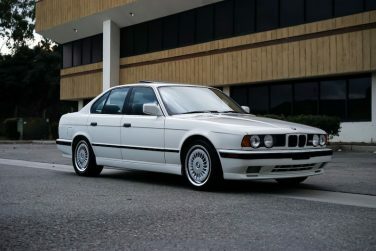 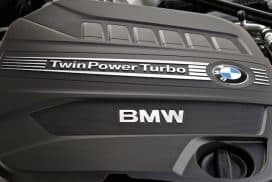 The E34 M5 was initially released with the S38 3.6 liter engine producing 311bhp (Euro Version) and during the second half of production the displacement was increased to 3.8 liters which produced 335bhp. 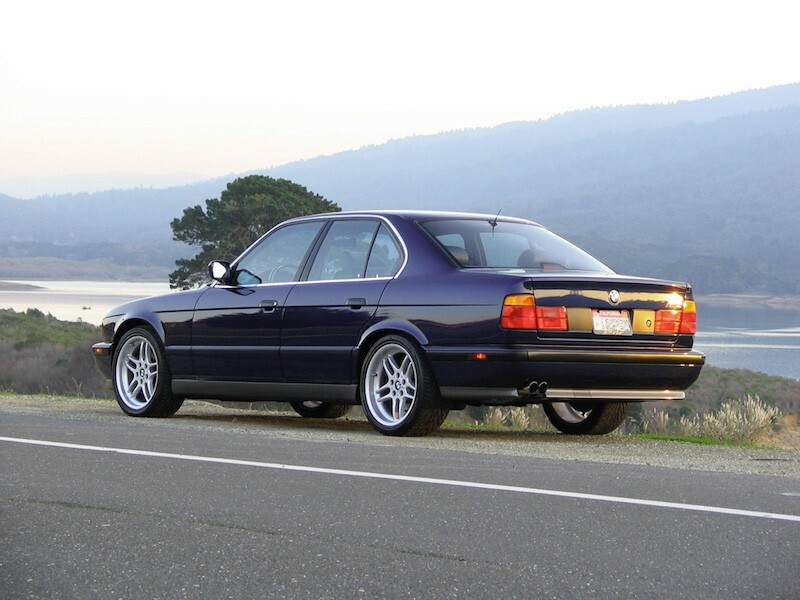 Over the production life of the E34 M5 offered 24 paint colors as options, 8 solid and 16 metallic. 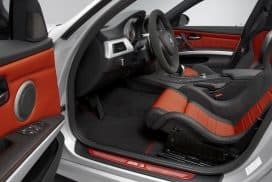 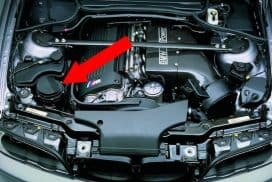 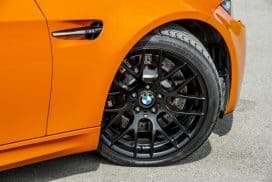 What does the BMW secondary air pump do?